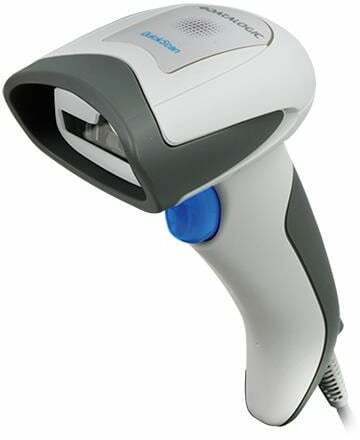 Datalogic QuickScan I QD2131 - PS/2 Kit, 1D Linear Imager. Includes PS/2 cable and stand. Color: Black. 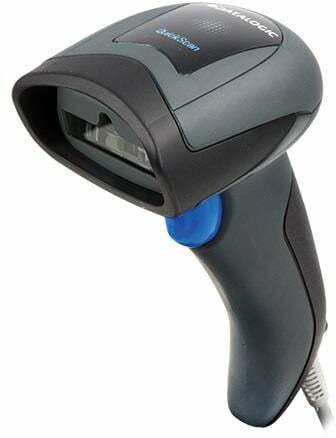 The QuickScan QD2131 imager is the next generation of the QuickScan 2100 series and features an extra-wide field of view and an extra-long scan line which allows users to read longer barcodes from a closer distance. Additionally, the QD2131 imager has an extended reading range which exceeds the requirements of most general purpose scanning applications. The highly visible scan line makes the imager more user-friendly. USB Kit, 1D Linear Imager. Includes USB cable and stand. Color: Black. USB Kit, 1D Linear Imager. Includes USB cable. Color: Black. PS/2 Kit, 1D Linear Imager. Includes PS/2 cable. Color: Black. PS/2 Kit, 1D Linear Imager. Includes PS/2 cable and stand. Color: White. PS/2 Kit, 1D Linear Imager. Includes PS/2 cable. Color: White. The Datalogic QD2131-BKK3S is also known as Data Logic	DTL-QD2131BKK3S	or QD2131BKK3S	.